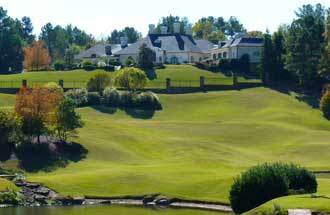 We welcome the opportunity to introduce you to Atlanta's most spectacular luxury homes and communities. Whether you are searching for an Atlanta country club community, Buckhead estate home, Milton horse ranch, or a Tuscan-styled villa in the North Georgia foothills, my Atlanta Luxury Home Team can accommodate your expectations. We have provided services for a wide variety of high-end clients, including top level executives, media and music industry stars, sports heros and coaches, and more. 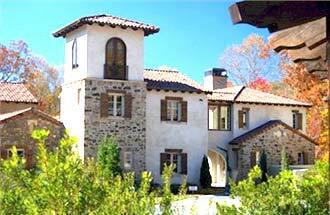 At all times our Atlanta Luxury Home services are provided with complete discretion to protect your privacy. Atlanta offers many exclusive golf and country club communities offering upscale amenities and facilities, including immaculately cared for regulation and championship golf courses, clubhouses with fine and casual dining, exclusive men’s clubs, caddies, valet parking, golf bag pickup, meeting and presentation rooms, and even guest chalets. Are you a wine enthusiast? There are a number of exceptional winery estates across North Atlanta, including the incredible Chateau Elan Winery and Estates. Also the recently developed Montaluce Winery and Estates offers authentic Tuscan-styled villas set in intimate European-style villages overlooking rolling hills of vineyards and anchored by a fabulous winery that is true to Italian architecture. To find that perfect Atlanta dream home for your unique tastes, call The AtlantaPros Luxury Homes Team at 770-346-900.